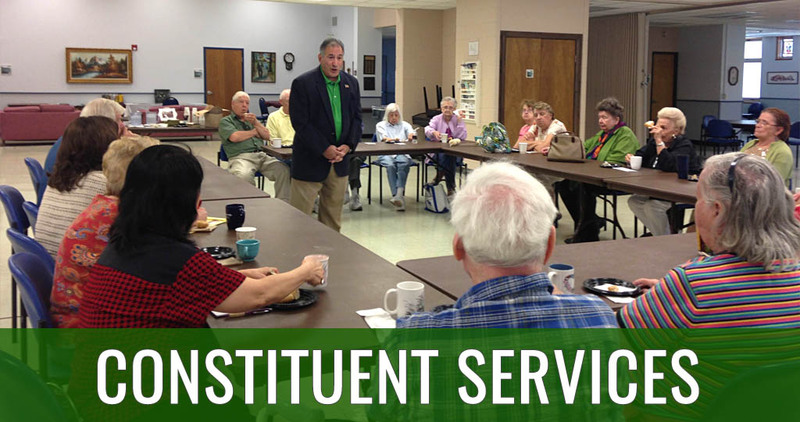 DES PLAINES, Ill. – This week, state Rep. Marty Moylan, D-Des Plaines, announces that he will continue his satellite office hours through the winter in both the Park Ridge and Elk Grove Village Locations. Moylan started his regular satellite office hours at the Park Ridge Public Library, located at 20 South Prospect Avenue in Park Ridge on the first and third Wednesday of each month from 9 a.m. until noon. After noticing the need for extended hours for families who have both parents working from 9 a.m. to 5 p.m, Moylan decided to make the office more accessible to those who need his services by starting satellite office hours for working families at the Elk Grove Public Library, located at 1001 Wellington Avenue in Elk Grove Village from 5 p.m. until 7 p.m. on fourth Thursday of every month. 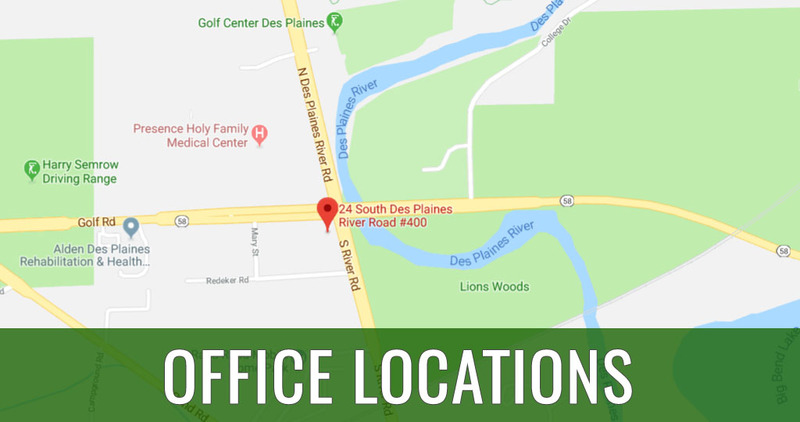 Moylan’s next satellite office hours with be on December 6th and December 20th from 9 a.m. until noon at the Park Ridge Public Library and on December 21st from 5 p.m. until 7 p.m. at the Elk grove Public Library. 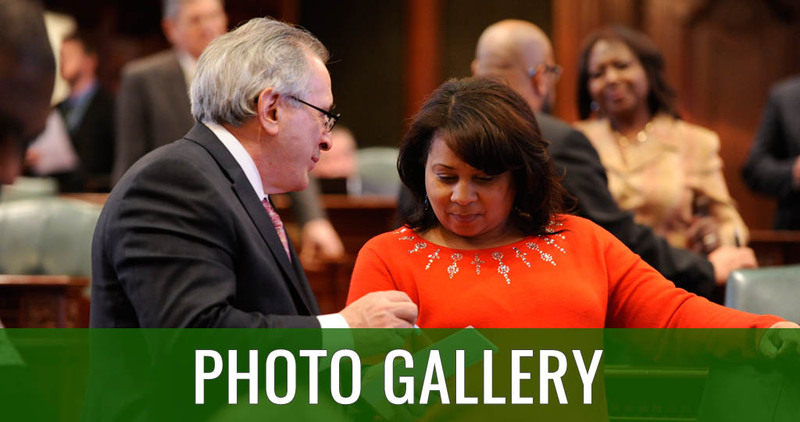 For more information about Moylan’s satellite office hours, please contact Moylan’s full-time constituent office at 847-635-6821 or email StateRepMoylan@gmail.com.